Sensitive to the importance and uniqueness of your marriage ceremony , we will assist you to fully experience and share the emotion of the moment. This moment will be a true reflection of your personalities and your desires. 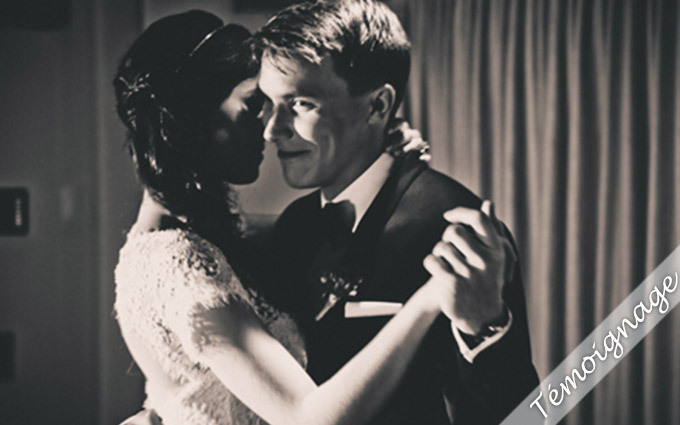 Your wedding ceremony will be orchestrated with sensitivity, creativity and professionalism. 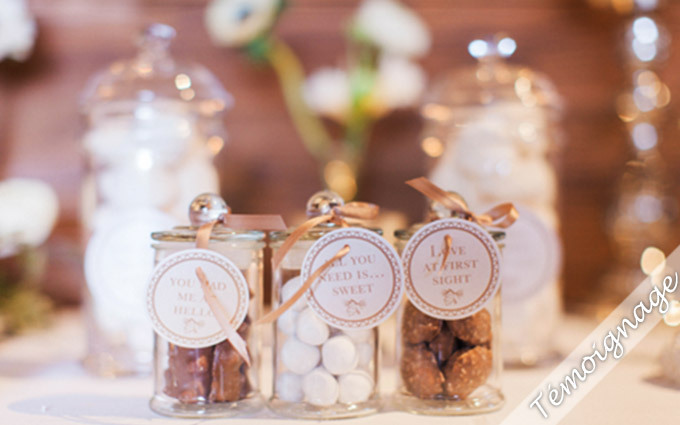 Bliss will accompany you in organising the ideal celebration. 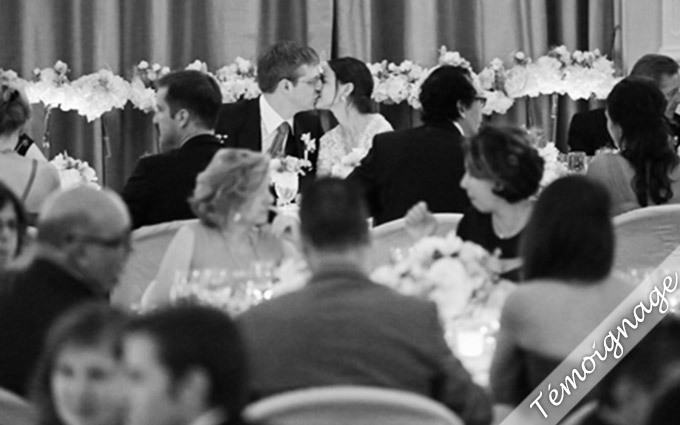 Surrounded by your family, we will create an exclusive ceremony based on your history. From the choice of decoration, to the selection of texts and rituals, we will give you all the necessary support you may need and ensure you will experience a memorable and unique moment. You are dreaming of one of a life time ceremony? Unleash your imagination and let Bliss realizes your wishes. 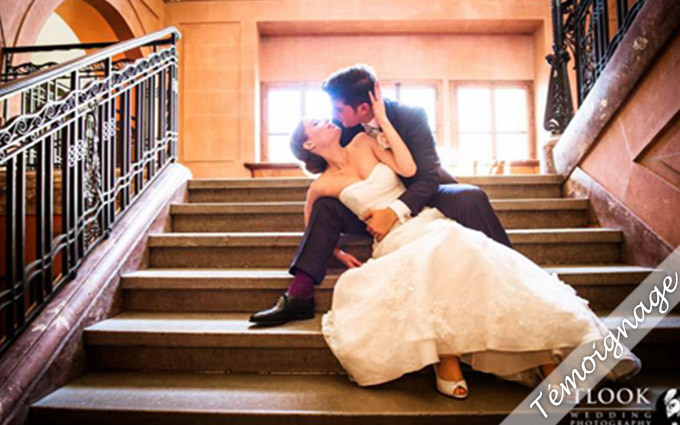 We will guide you throughout the preparations to create a unique moment and give life to your dreams and desires. 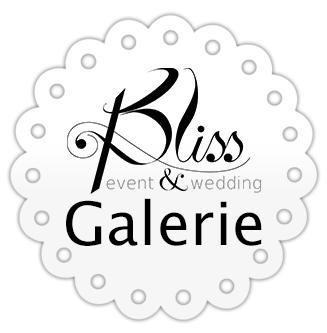 In Switzerland or abroad, Bliss will support you with a serious and original approach to design your dreamed ceremony. Together we will customize ideas to help you achieve your goals. Enjoy your day with peace of mind and entrust us for all aspects of the ceremony. 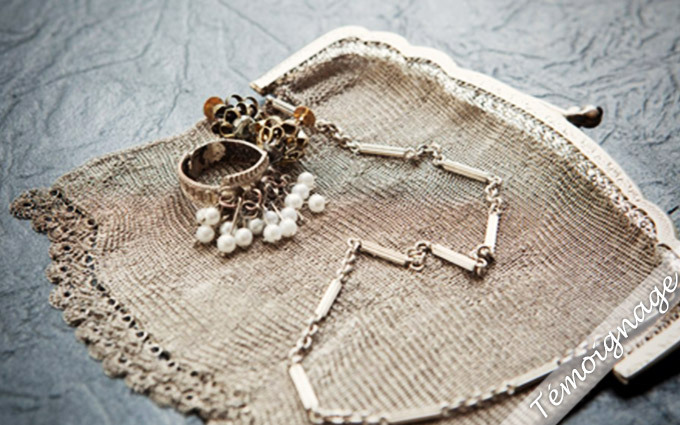 Bliss will offer you, innovative and fresh ideas to provide touching moments full of surprises. From New York to Kuala Lumpur via Montreal or Paris, Lucie Pilliard brings all her international experience in marketing and the luxury Hospitality industry into your projects. Bliss offers an exceptional experience with customized services and a human dimension to your ceremony. Our ability to listen, be creative, generous and dynamic are Bliss's key core values. Contact us for more information or an introductory meeting.